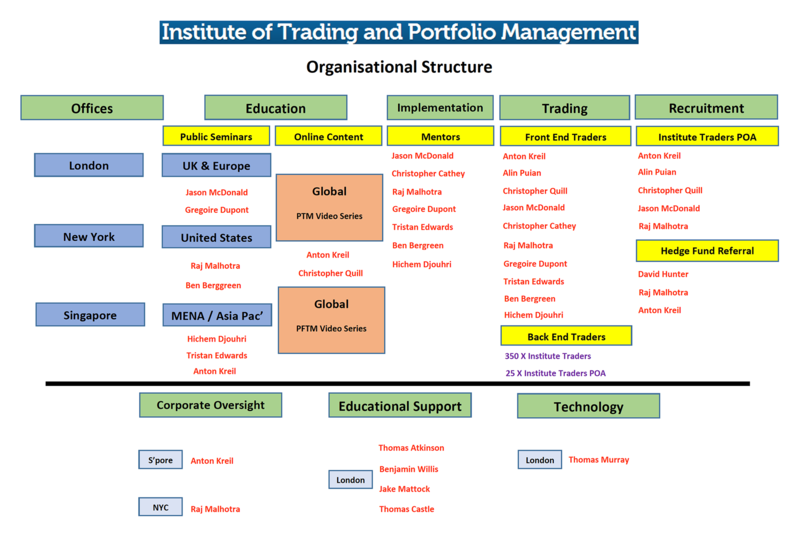 Welcome to the Institute of Trading and Portfolio Management! 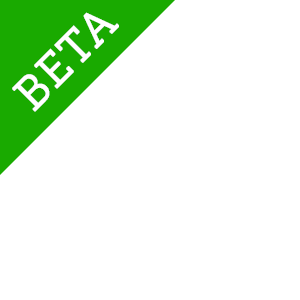 The Institute provides the best online video trading courses in the world! 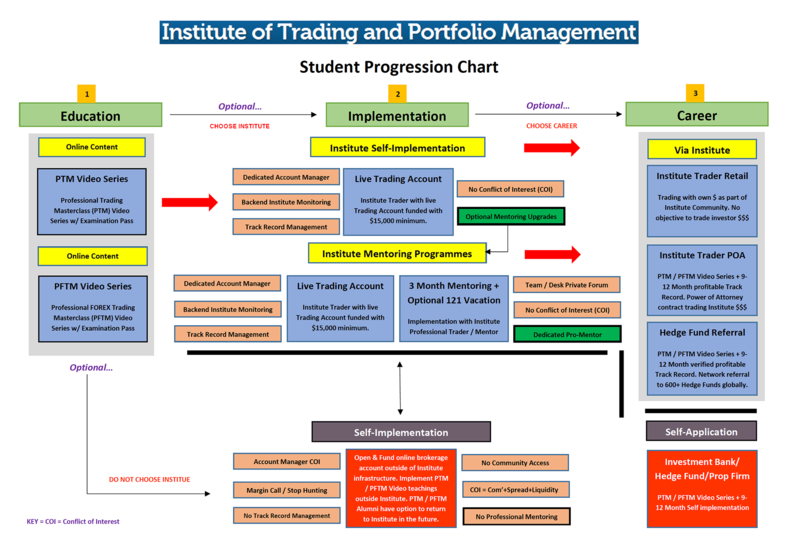 Get Trader Mentoring by one of the Institutes World Class Professional Traders!